We empower women and girls by providing access to education, the single most effective anti-poverty intervention. With the help of our members, supporters and donors, we are empowering women and girls, therefore, making their dreams come true through our “Dream Programs“, Live Your Dream, Education & Training Awards for Women, and Dream It, Be It, Career Support for High School Girls who face obstacles to success. 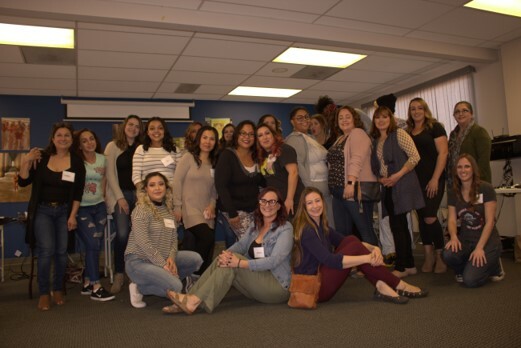 This year we, conducted our own 7-week Dream It, Be It program in partnership with the Transitional Housing Program of Olive Crest and we once again, partnered with Soroptimist International of Newport Harbor Area on their Dream It, Be It Program with the girls at Back Bay High School in Newport Beach. We will begin our second program with the girls from Olive Crest this coming July. 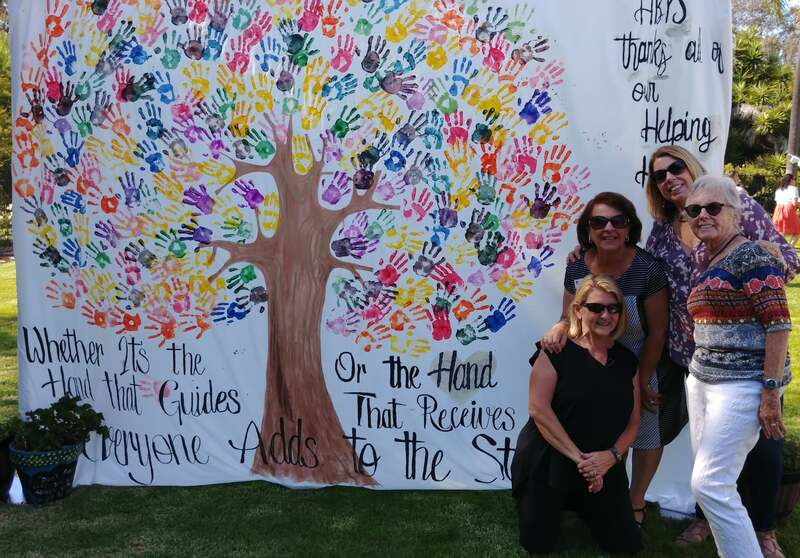 Soroptimist International of Huntington Beach…helping women and girls to live their dreams! May 4, 2019: Run for the Roses…A Win for Women and Girls! All Program Meetings are open to the public. All net proceeds from Fundraisers & Events are used to help improve the lives of women and girls in our community and around the world. Please contact us for more details! D&B D-U-N-S Number is 116866747.